Directors: Joel and Ethan Coen. 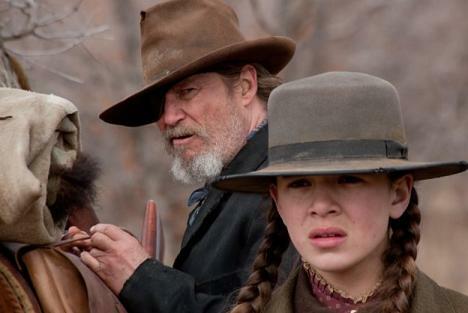 Cast: Hailee Steinfeld, Jeff Bridges, Matt Damon, Josh Brolin, Barry Pepper, Leon Russom, Domhnall Gleeson, Brian Brown, Ed Corbin, Elizabeth Marvel. Screenplay: Joel and Ethan Coen (based on the novel by Charles Portis).